Team Unity earns highest ever placing at Worlds! 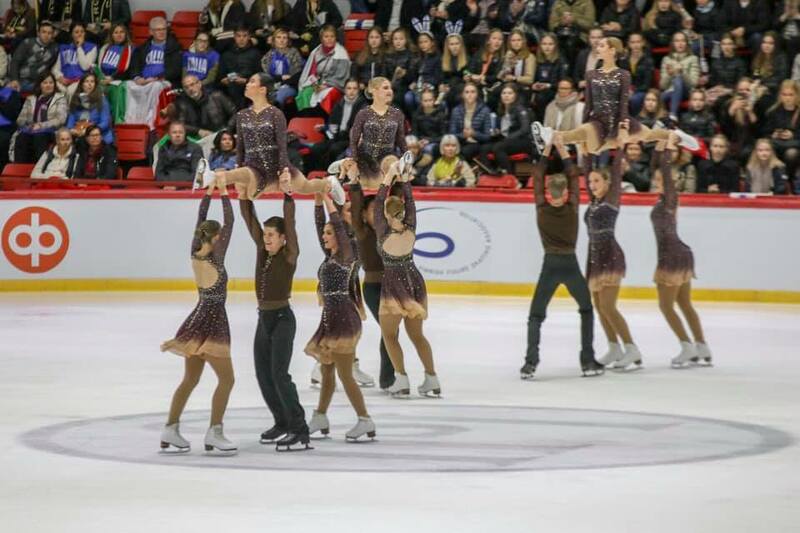 On Friday night, Team Unity took to the ice in Helsinki, Finland as part of the World Synchronised Figure Skating Championships. Despite it only being the team’s second time at the prestigious event, they smashed out an outstanding skate to the song ‘Call Out My Name’ and earned 40.93 points for their short program. This put them in 15th place out of 24 teams heading into the free program. 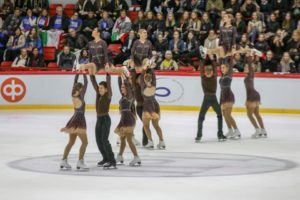 The energy and excitement only increased on Saturday night as they delivered a spectacular free skate, with only a few minor errors. Their efforts awarded them a total combined score of 121.32 which saw them comfortably hold onto their position in 15th. This was the highest placing Australia has ever received in a senior World Championship event and is a huge achievement for Team Unity, as well as for the Australian synchro community.